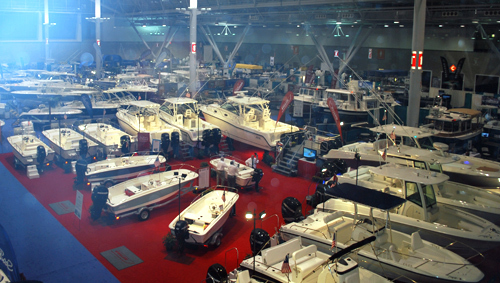 The second and final weekend of the Dallas Summer Boat Show and Sale is happening now through Sunday (July 22, 2012) at the Dallas Market Center. Head north a bit for the Green Country RV and Boat Show, being held a the in Tulsa, Oklahoma. where you could Meet NASCAR Driver Jimmy Spencer and take a ride in a NASCAR Simulator. You could also enter to win a pair of tickets to the Texas Motor Speedway at this show. Yes, Morgs, it's all about Texas. 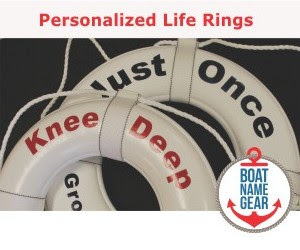 If you're trying to hit them all, head northeast from Tulsa and head to the AquaPalooza Boat Show which is happening Friday through Sunday at the Lake of the Ozarks, Missouri. Okay, so what if you're not in that part of the country? We almost hate to mention it because they spam us so much, but this Saturday and Sunday you can check out the Treasure Coast Marine Flea Market and Seafood Festival in Vero Beach, Florida. There, we said it. 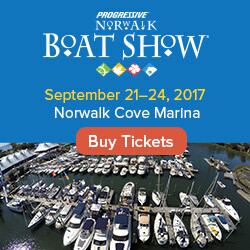 There are a couple of other smaller, or MINI boat shows, along with links to the official websites of all these events and more on the First Boat boat show calendar. Check it out or you'll be sorry you sat home all weekend.